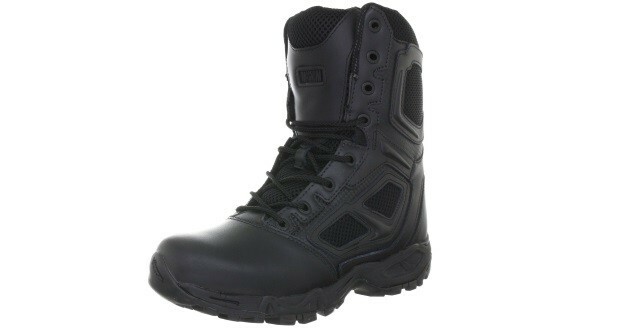 Discount today on the Magnum Elite Spider Police Patrol Boot. It has over 51 five star reviews. Police Discount Offers bring you the Magnum Unisex Elite Spider 8.0 with 13% Discount. This Police Boot has lots of five star reviews! So make sure you read the reviews prior to purchase for peace of mind.